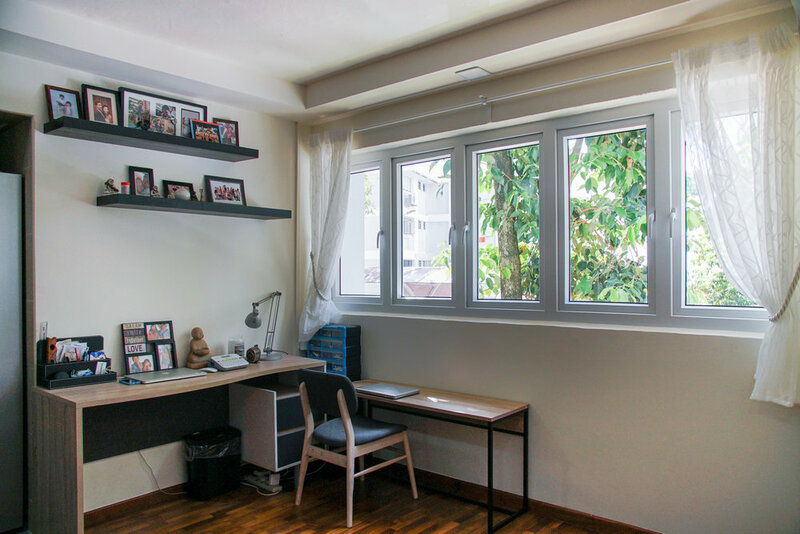 Here at Noise Plaster, we pride ourselves in providing windows that are ideal for the requirements of all projects. The 60mm system with 3 chambers offers a reliable soundproofing solution which is both economical and efficient. Aside from quality sound isolation, the two seals protect against dust, wind and rain. The smooth surface and the design of the profiles are ideal for fuss-free maintenance and easy cleaning. Get the rest you deserve after a long day without disturbance from outside noise. 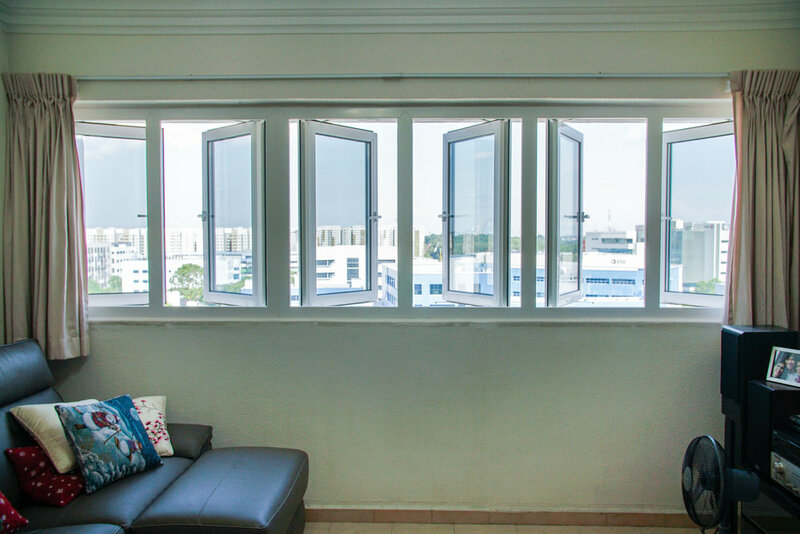 Our windows feature German technology that ensures that sounds from outside roads, MRTs and neighbours can be reduced significantly and often times eliminated. easily exceeds the recommended sound-proofing level of 30 dB for sleeping in a residential area. With heat and humidity prevented from entering your home, cut your electricity bill by up to 35%. Our windows are made from uPVC, a poor conductor of heat. Paired with German engineered seals, heat stays outside the building - ensuring not only a comfortable living climate, but also lower cooling bills from air conditioning and fans. compression gaskets, to prevent both dust infiltration and water leakage. Your house will be kept clean and dry throughout the year with advanced sealing and locking engineering that prevents dust and rain from entering your home. The glass used in our windows also feature UV protection that provides your skin, furniture and household items with protection from the sun’s harmful rays.